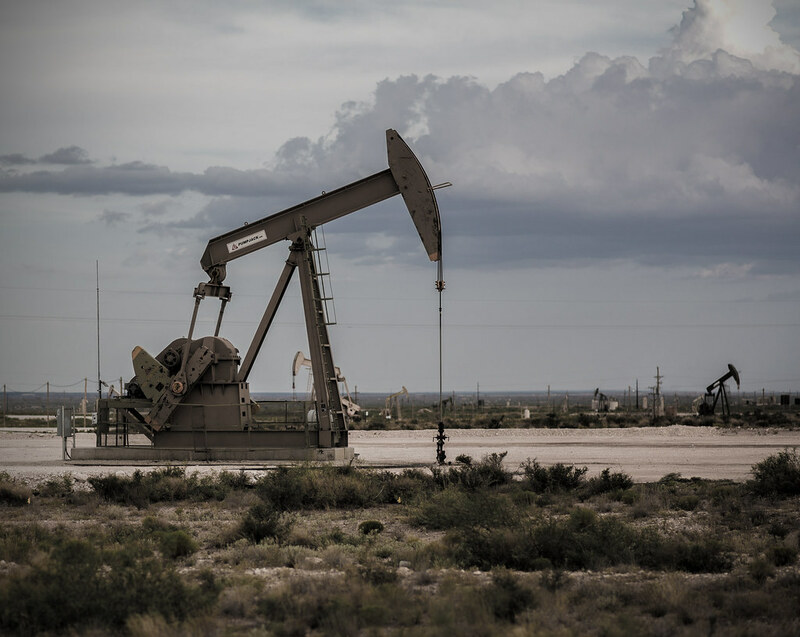 Ares Corporate Opportunities Fund IV (ACOF IV) stands to triple its money from its recently announced sale of oil and gas producer Clayton Williams Energy Inc. (NYSE:CWEI), according to the Wall Street Journal. Meanwhile, two of Ares’ underperforming funds that invest heavily in the oil and gas sector – Energy Investors Fund IV (EIF IV) and Special Situations Fund IV (SSF IV) – appear to have been left out of the deal. Ares built up an approximately 35% stake in CWEI in 2016 through two separate investments valued at $22 and $29.70 per share, in addition to acquiring about 1 million shares on the open market at an average price of about $16 (including brokerage commissions). CWEI shares closed at $130.25 on March 20, 2017. The Wall Street Journal reported that “Ares is in line to triple its money and reap more than $1 billion in profit” from the sale. Ares’ holds its investment in the Texas oil and gas company through affiliates of ACOF IV – not one of its EIF or SSF Funds. Reports from limited partners in Ares EIF IV and SSF IV indicate that these funds may have had enough capital and the strategic mandate to be able to complete a portion of the CWEI investment. Nate Walton, Ares’ representative on CWEI’s board of directors, sits on the investment committees for Ares’ EIF and ACOF funds. How do he and other investment committee members decide which Ares fund gets to benefit from energy opportunities like CWEI? With multiple platforms with overlapping strategies, how does Ares allocate investment opportunities? Could EIF IV have acquired some or all of CWEI’s midstream assets or could SSF IV have filled the distressed oil producer’s financing hole? Will Ares EIF or SSF limited partners benefit from any potential windfalls from CWEI?